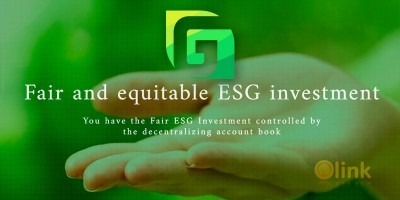 BABB (Bank Account Based on Blockchain) is building the first world bank for the micro-economy. 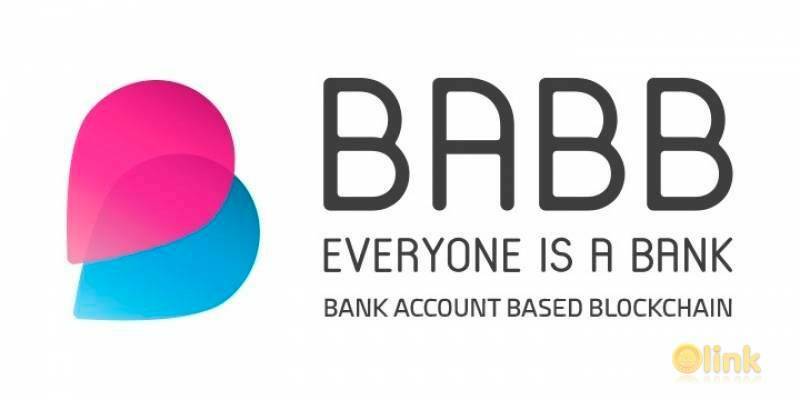 BABB brings together blockchain, biometrics and AI technologies to offer everyone in the world a UK-based bank account, accessed through a smartphone app. BABB is the World Bank for the microeconomy; a decentralised banking platform that leverages blockchain, AI, and biometrics technologies to offer anyone in the world access to a UK bank account for peer-to-peer financial services. There are 2 billion people in the world without a bank account, and it’s not viable for the traditional banking system to serve them. BABB is a new approach using new technology to crowdsource financial services and completely remove the need for banks as we know them.